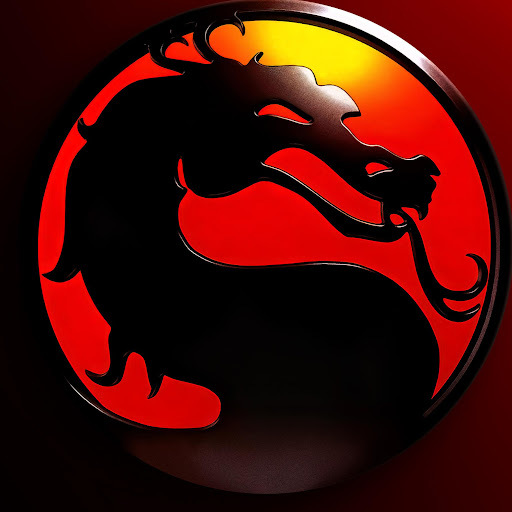 Year of the Dragon - 20 Years of Mortal Kombat! Mortal Kombat is more like a pioneer in combat sports video games for me. Really love this game! 20 years and still one of the most epic games of all time..
RE: Year of the Dragon - 20 Years of Mortal Kombat! Avid combat sports enthusiast, combat sports video games fan, sports odds analyst and a freelance writer. Happy birthday, MK Mythologies! 20 years ago this game was released for the first time, in the US. And now its 27 years of the franchise... i hope they made something incredible when MK turns 30 in 2022.